Posted 25.11.2016 at 08:11 in blog by admin / Comments Off on Modify your dietary habits for better Oral Heath. Your daily food and beverages intake plays an important role in the development and progression of dental decay and damage to your natural teeth. Albuquerque New Mexico is the place for good oral health. Food stuff which is especially responsible for tooth decay and tooth surface loss of natural teeth include diet containing synthetic sugars, carbohydrates, acidic foods and drinks, lemon juices, cola drinks, tomato ketchup and sticky foods which cannot be cleaned away easily from the outermost enamel surface of your teeth. Diet is considered to be among the most important risk factors for the occurrence and spread of tooth decay, tooth erosion. 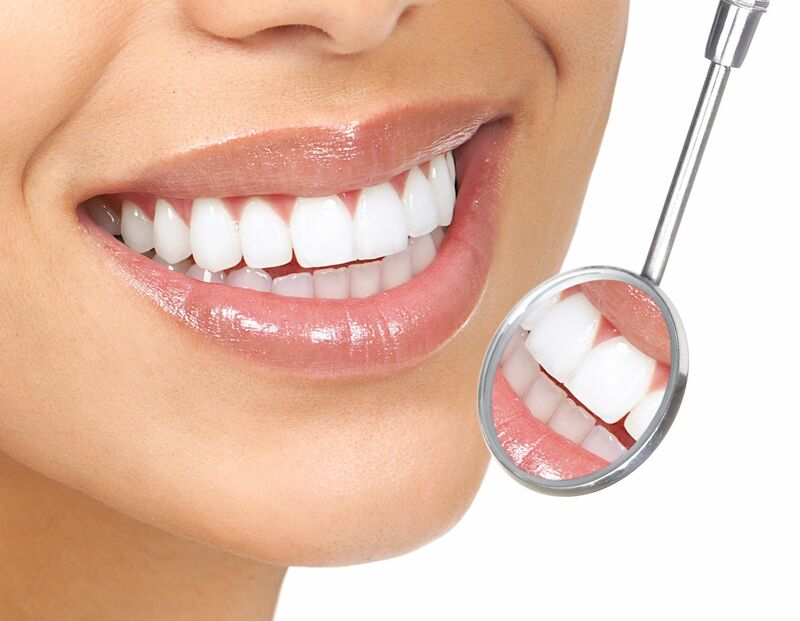 Similarly, modification of dietary habits has always been the most important component for the successful treatment of dental and oral diseases. Your choice of food and drink intake affects your general body parts, teeth and gums especially diet containing synthetic sugars. Albuquerque New Mexico 24 hours emergency specialist cosmetic & restorative dentist Dr William C Gardner at NM Family and Cosmetic Dentistry PC. He puts special emphasis upon educating patients visiting the dental office. This is regarding beneficial as well detrimental effects of foods, beverages and drinks on their teeth, gums and structures within the mouth. Foods containing synthetic sugars have the ability to undergo breakdown. This produces acidic contents within the mouth reducing the overall PH of the oral environment. When these food particles remain in contact with your teeth for prolonged time period, these act to dissolve and dissolute the outermost hardest protective enamel covering of teeth. Enamel layer cannot regenerate once damaged exposing the sensitive and living dentine underneath. When cold drinks and acidic particles come in contact with the living dentine portion, individuals feel severe pain, discomfort and sensitivity to hot and cold liquids. Prevention of dietary habits, food and beverage modification is important. The frequency of sugar intake are strongly advised. This is to prevent damage to the outermost protective layer of your teeth. Starchy foods and refined carbohydrates, lemons, pickles, tomatoes, coffee and alcohol are highly acidic. These foods tend to damage and dissolve the enamel of teeth. Your dentist strongly advises you to refrain from taking these foods in high frequency. In case of their intake, thoroughly rinse and brush your teeth afterwards to remove the harmful leftovers attached to your teeth and gums. Similarly, foods and drinks containing high sugar content are soft drinks, fizzy beverages such as cola drinks, candies, dried fruits, desserts, jams and cereals. Another category of foods which is especially harmful for your teeth is sticky or chewy foods which adhere to teeth for whole night after dinner. These produce acids slowly for prolonged time duration and remove the outermost protective enamel layer. People often think eating chocolates and caramel is more damaging and feel potato chips are relatively safe. In reality, potato chips are more harmful as compared to caramel due to the sticky nature of potato layers while caramel easily dissolves and washes away with saliva. Diet containing foods and drinks causing dry mouth are the most notorious category. Dry mouth is extremely dangerous due to the inability of the person to perform self-cleansing of teeth and gums within the mouth owing to diminished salivary flow and quantity. Saliva also contains antibacterial enzymes and components to combat harmful microorganisms within your mouth. Excessive alcohol ingestion, use of certain medications, coffee and energy drinks reduce the production and flow of saliva in your mouth. Your dental health care professional advises you to sip water more frequently. You need to discontinue dry mouth causing medications. Start chewing xylitol containing gums for increasing the amount and flow of saliva in mouth. Wine, fruit juices, soda drinks, citrus fruits, hard and sour candies, canned foods are good. You can try crackers, white bread, popcorns, pea nut butter & jelly, ice as well. Also tomatoes, pickles, cough drops and highly pigmented foods need a bit of caution in these individuals. Bananas, avocados, broccoli, lean meat, whole grains, eggs, cheese, nuts, vegetables and fiber containing foods are low in acidic content. Thus, they promote salivary flow. These carry less risk and should be taken more often.